Delivery to Highlands of Scotland or Isle of Wight is charged at a flat rate of £25. Otherwise we offer FREE UK express delivery on orders over £50 (ex VAT). For orders under £50 there is a £4.99 delivery charge. Order by 5:30pm and your order will be delivered within 48 hours. If you order on a Saturday / Sunday your order will be dispatched on the following Monday, except for Bank Holidays. Express delivery is only available in certain UK locations please see table above for excluded locations. 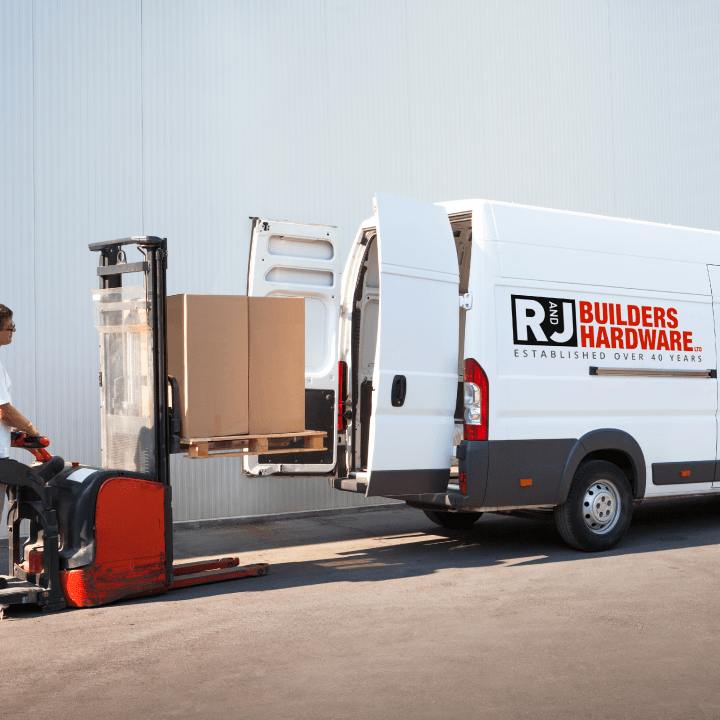 All express delivery orders are delivered on our own vans to reduce the risk of damage. If your order is urgent please call us and we can let you know when your order will arrive. We have vans covering 90% of the country on a daily basis which might mean your order will be with you within 24hrs. It can take two working days to deliver to some postcodes, including Scottish Highlands and outlying parts of the UK mainland. Express Delivery is available to 95% UK mainland addresses. We regret that we are unable to deliver to any Northern Ireland & Ireland, Scottish islands, Isle of Man, Isle of Scilly, Jersey, Guernsey and BFPO addresses. If you wish to make a purchase to areas outside of our standard delivery location please contact our customer services team on 01254 52525 to obtain a quote to your destination. For smaller item deliveries we will try to leave the item with a neighbour or in a secure place and drop a card through the door to let you know where we've left it. However, if we can't deliver the item, the card will indicate we called. Please follow the instructions on the card to re-arrange delivery. To find out the latest status of your order online log on to "My account" and go to "Manage Orders". You will receive a shipment conformation email once your order is dispatched. If you have created an account on the website you will be able to login to view the status of the order at any time. Express Delivery orders are delivered on our own vans, please call us on 01254 52525 to get an update on the delivery status. Unfortunately, delays can happen which are often beyond our control. Although we cannot be held responsible for delivery delays, we do endeavour to try our very best to make our customers aware of any potential problems in order to limit any inconvenience.